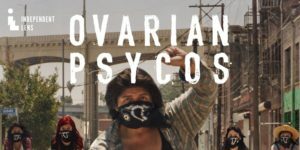 “Ovarian Psycos” is about a new generation of fierce, unapologetic, and feminist women of color from Eastside Los Angeles who confront injustice, build community, and redefine identity through a raucous, irreverently named bicycle crew: The Ovarian Psycos Cycle Brigade. 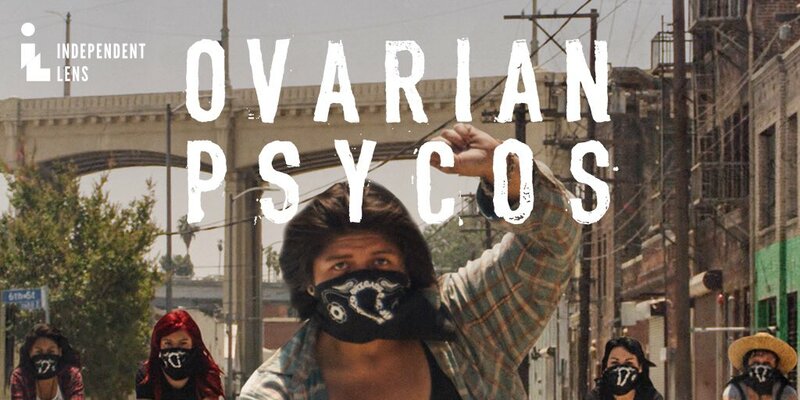 Through the personal stories of the crew’s rabble-rousing founder, Xela de la X, activist, poet M.C., and single mother; street artist and original Ovarian Psyco, Andi Xoch, and a bright-eyed young woman from the neighborhood, Evelyn (Evie), the film traces how the “Ovas” emerged from the diverse, youthful, Latino, working-class, immigrant neighborhoods of Boyle Heights and East Los Angeles, a community situated within the historic legacy of the Chicano/a Civil Rights Movement that emerged from L.A. in the late 1960s. On CPTV: Monday, March 27 at 11 p.m.